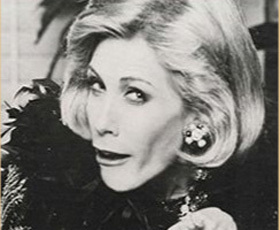 Joan Rivers Impersonator - Dee Dee Hanson - Can We Talk? To book Dee Dee Hanson as Joan Rivers for your next event use the contact information provided below. Or if you prefer, fill out our convenient contact form.